We are in the midst of a transition from ownership to access models but it is a shift that will take a generation to complete. The intervening years will all be about managing the transition, both in terms of educating consumers but also with regards to ensuring that the revenue shift is as smooth as possible. The download and the stream will co-exist for many years – especially in many emerging markets – and Apple’s iTunes Radio is a key example of how the two technologies can live side by side. But more still needs to be done. 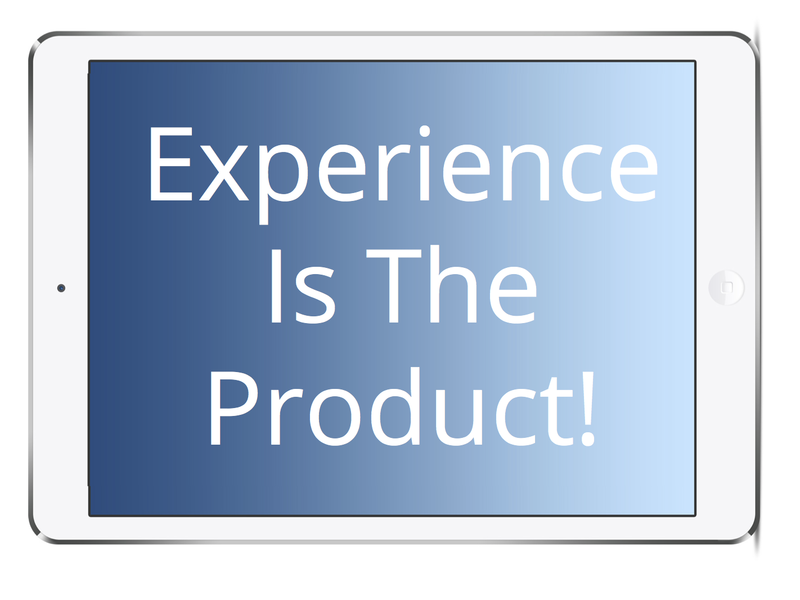 To that end what follows is a product strategy proposal that puts streaming into the very heart of download experiences while simultaneously driving download spending. Entire album download: when ever a download store customer purchases more than one individual track from an album the entire album and album art will download to the purchaser’s device. 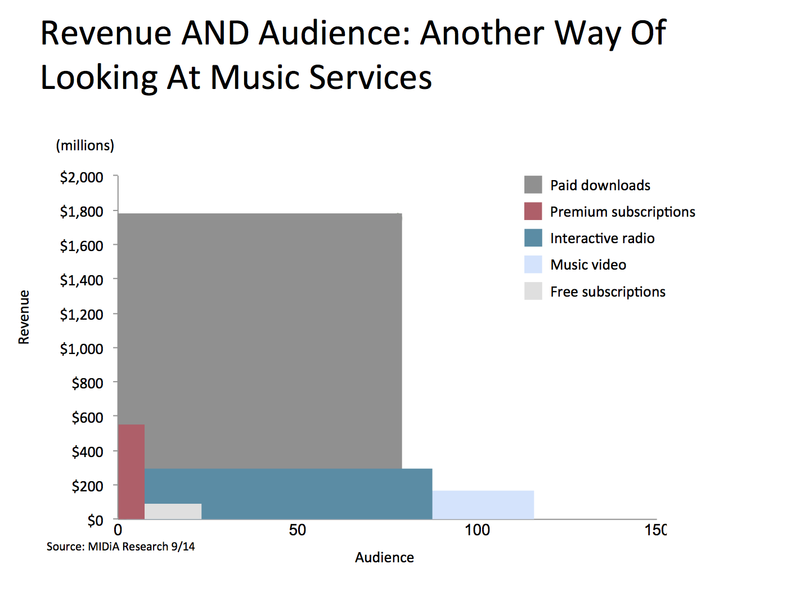 The two track threshold is important as this proposition is not intended to swim against the tide and clutter the path for consumers that only ever want to buy single tracks. 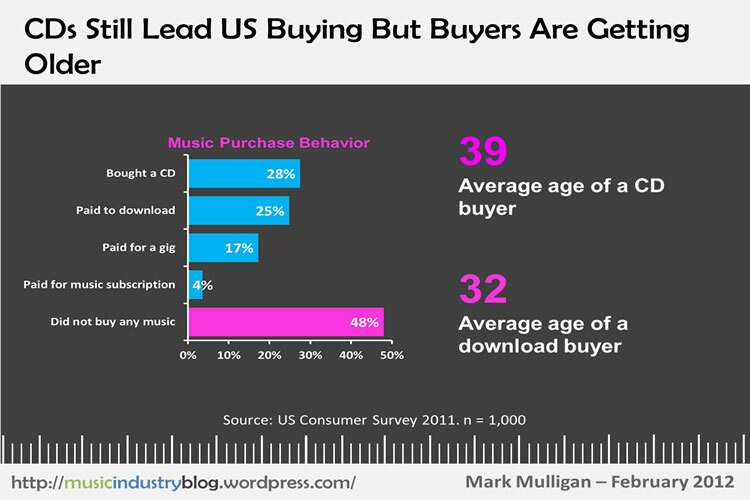 Buying more than one track from an album though indicates a little more than passing interest in that album and represents an opportunity to engage the buyer with the entire release. Two free streams per track: the purchased tracks will behave as normal downloads, the remainder of the album though will be presented with a stream icon that informs the purchaser that all the other songs on the album can be streamed free of charge, twice each. Once any track has been streamed twice the icon will change to a click to buy icon. Also when any single track has been streamed twice a ‘complete this album’ call to action will appear with a ‘save x% if you buy within the next 24 hours’ or ‘get an extra exclusive track free if you buy within the next 24 hours’. And that is it. Very simple but with the potential to be highly effective. It gives download customers a taste of the on-demand streaming experience but directly drives spending. 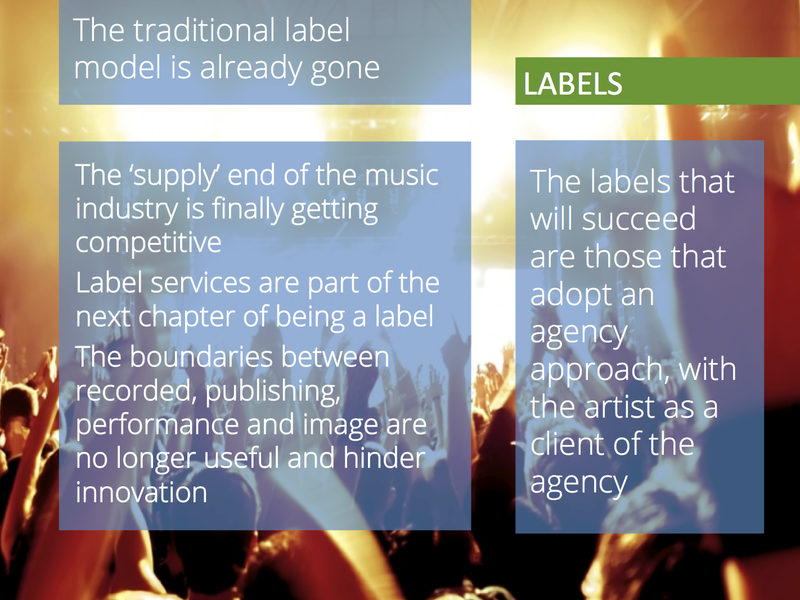 The licensing that would underpin the Hybrid Album will be more complex than the consumer proposition but it is not exactly an insurmountable challenge, with plenty of analogous precedents to leverage. It is a proposition that is comparatively simple to implement and with low risk. Let’s get it done! Earlier this year I raised the question of whether the music industry was going the way of the newspaper industry, whether its core audience was aging, stuck on its physical format while the younger generation feasted on free content. 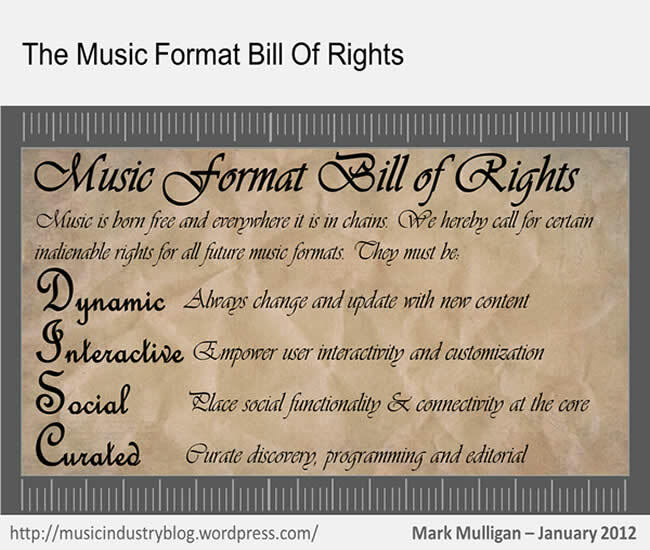 It is becoming increasingly clear to me that this dynamic is arguably the most sizeable challenge facing the recorded music industry. Product innovation (my hobby horse) is of course crucial, but its remit will be drastically reduced unless the ‘CD Problem’ is fixed in tandem. Indeed, the two are intertwined. The CD as fossil fuel. I have often argued that the CD is the record labels’ heroin, a habit which they simply cannot kick and which is hindering their ability to move on in life. The analogy is probably a little unfair, as it implies the relationship is a purely destructive one. A fairer metaphor is the world’s dependency on fossil fuels: we all know that they should run out some time in the not so distant future. But we also know that we have been hearing about their imminent depletion for decades and yet they are still here, thus far at least. 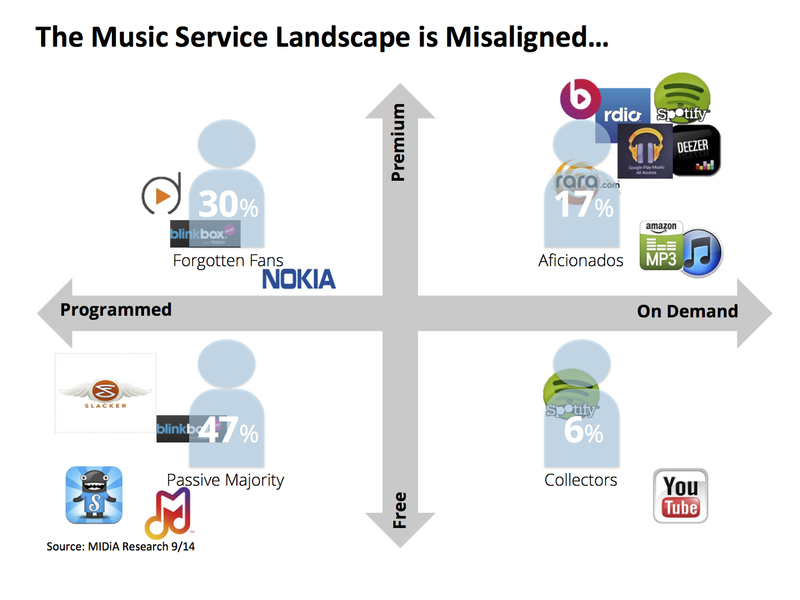 Digital is creating a fault line across the music buyer landscape. 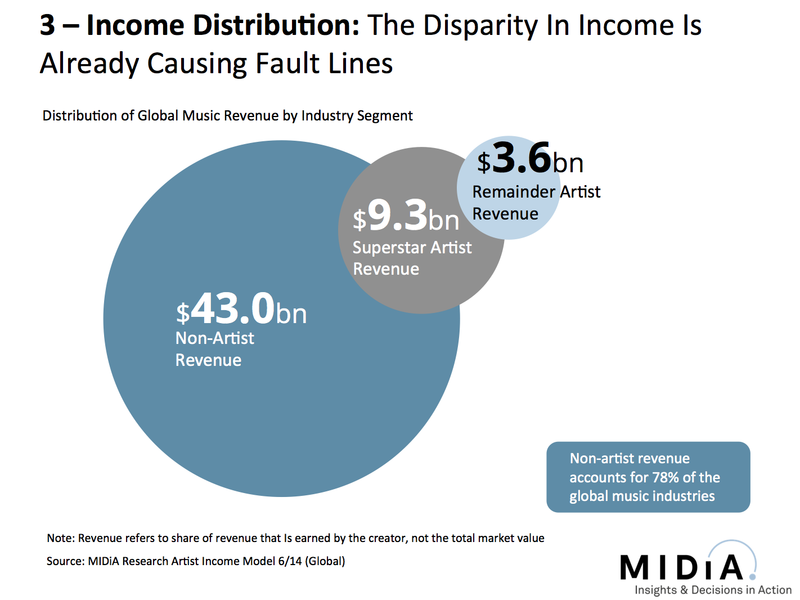 With all of focus on digital strategy it is sometimes easy to forget that the CD is still the beating heart of music revenues and the most widespread music purchasing behavior, even in the US, that most digital of western music markets (see figure one). 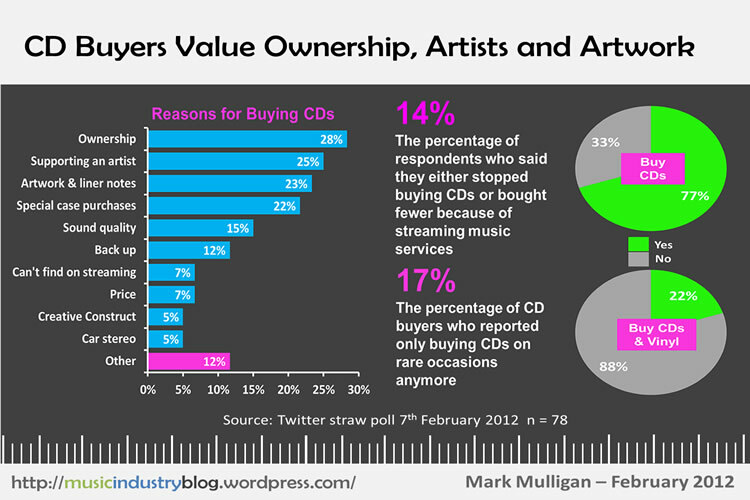 What is of concern is that a very large proportion of those CD buyers only buy CDs and what is more, they buy them offline in high street shops, malls and supermarkets. The industry used to view these consumers as the next wave of digital customers, the buyers who would naturally transition to digital. Unfortunately it is becoming increasingly clear that many of these consumers are better viewed as ‘Digital Refusniks’, consumers who have either actively chosen not to go digital (e.g. vinyl junkies) or see no appeal (mass market middle America, Mr Main Street, Mondeo Man etc). But these consumers are getting older (see figure one) and unless a transition strategy is implemented they will just carry on getting older until they are with us no longer, just as is happening with newspaper readers. CDs work fine while we all still have CD players. The problem with CDs is that you need somewhere to play them. That might not feel like a problem now but it is going to become one. Technology expenditure in the living room has shifted from audio to video. Our TVs have got bigger, as has the size of the piles of boxes underneath them (which for some reason are still called ‘set-top’ boxes even though most TVs don’t actually have ‘tops’ anymore). Meanwhile the Hi-Fi has become the second class citizen of the living room. People used to change their Hi-Fi’s simply because manufacturers changed the colour they made them in, now the average living room either has a dusty old midi system or an iPod docking station. For the Digital Refusniks – most of whom of course don’t have docking stations – there will come a time, not so far from now, when that dusty old Hi-Fi looks just too old and will be put away in storage. 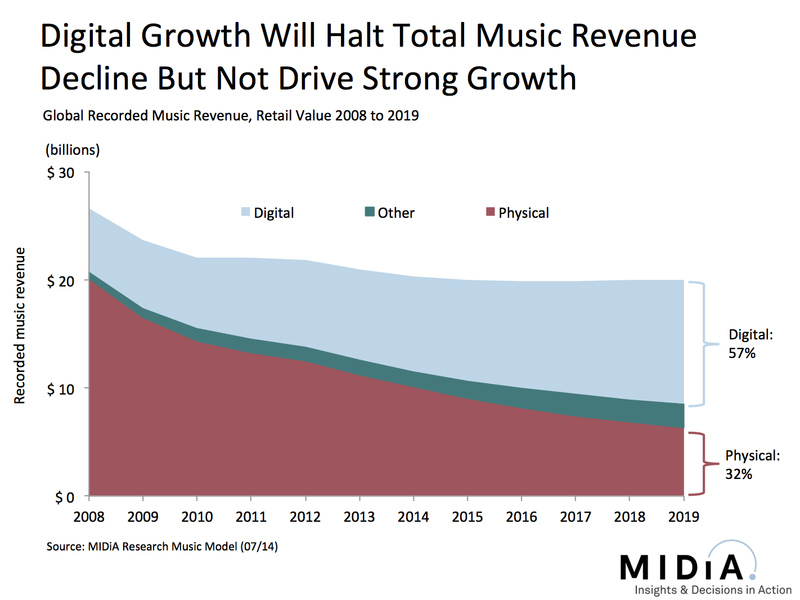 At which point the CD will have disappeared out of the living room and there will be little reason for buying CDs anymore, which will actually mean just not buying music anymore for these consumers. The TV, radio and the CD player in the car –as long as there still is one – will sate their music appetites instead. 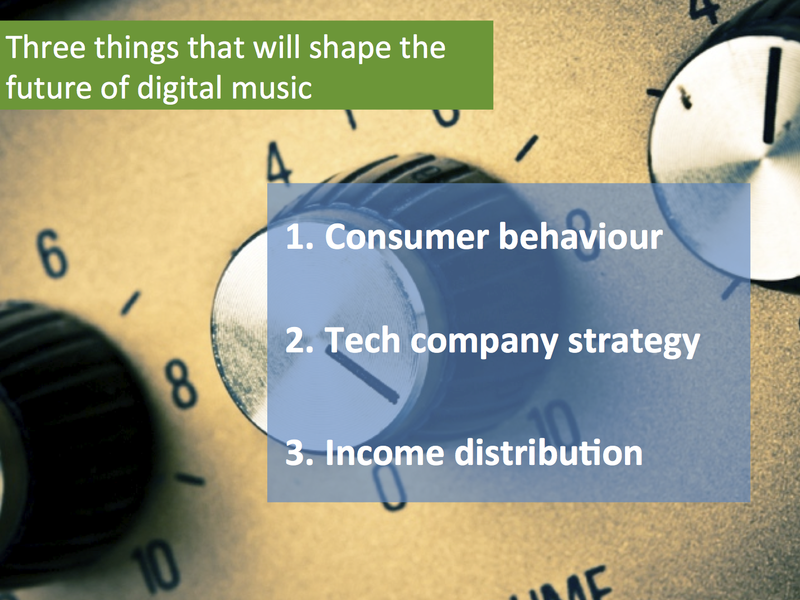 The Digital Refusniks need bringing into the digital realm with hybrid physical-digital products before they simply fall out of the music buying population. 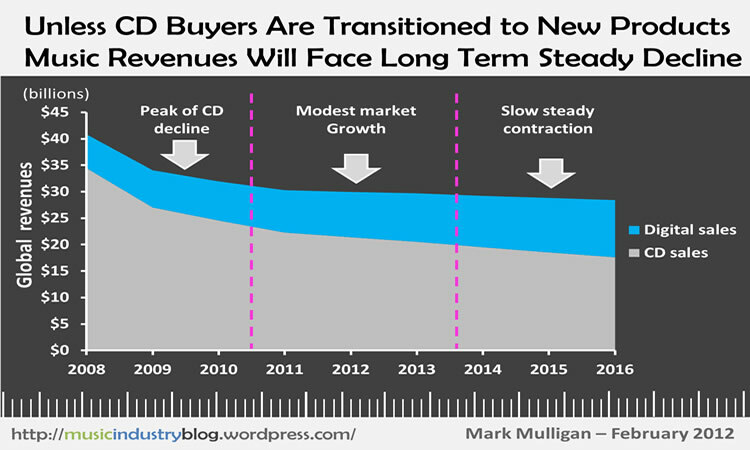 The case for a physical-to-digital transition product strategy is clear, but it needs basing upon a clear understanding of why people value CDs. 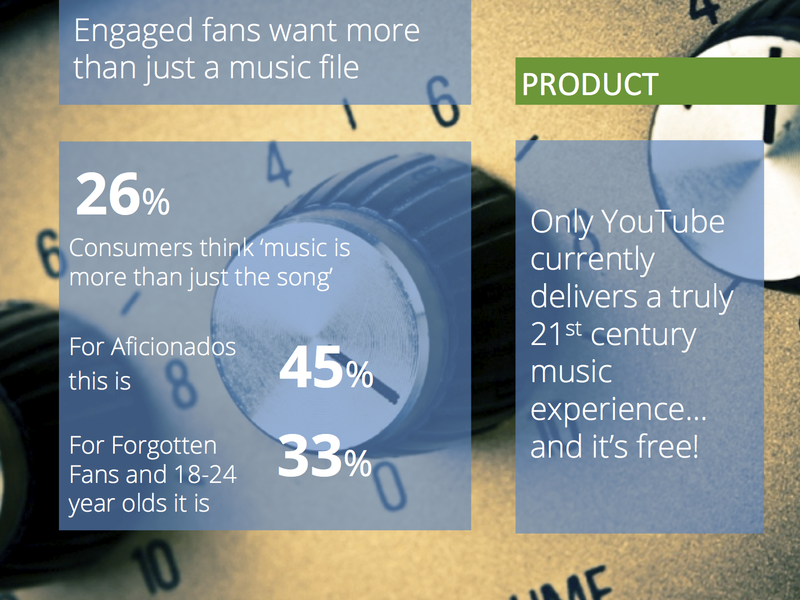 Across the music industry, consumer research projects must create a detailed and nuanced picture of CD buyers’ wants and needs. The broad picture is one of the CD as a hybrid of a collector’s item and an honesty box: people buying CDs to support their favourite artists and to own something tangiable and visual. Perhaps the best label for describing this very specific group of conscientious CD Buyers is Charitable Collectors. Of course the music industry cannot afford for the CD to become relegated to a role as the picture disc of the 21st century. Also artists should be working out ways to deliver much greater value to their dedicated fans than just a plastic disc which they often don’t even see much income from. 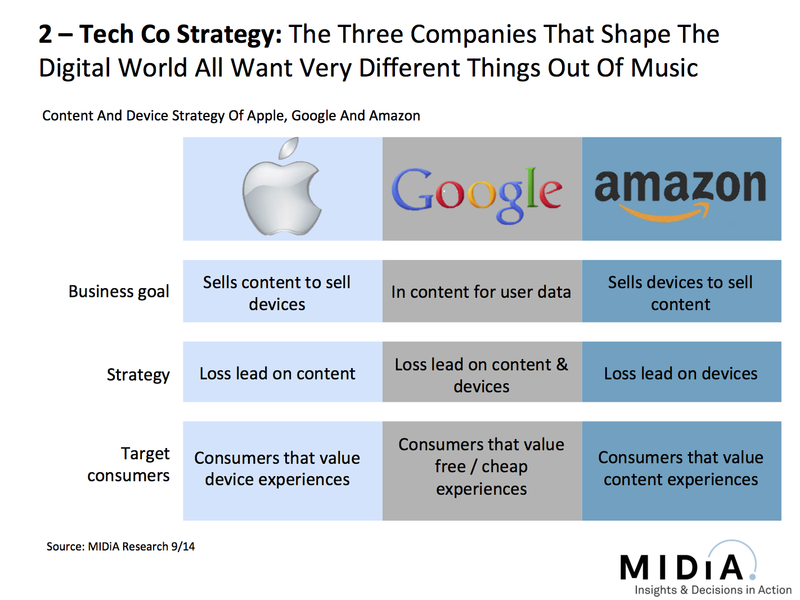 But challenges aside, there is a rich seam of value for music product strategy to tap and to test. It is important to consider that my Twitter followers skew towards tech-savvy music aficionados so this is more of an insight into the minds of digital music fans who also still value CDs rather than the Digital Refusniks. 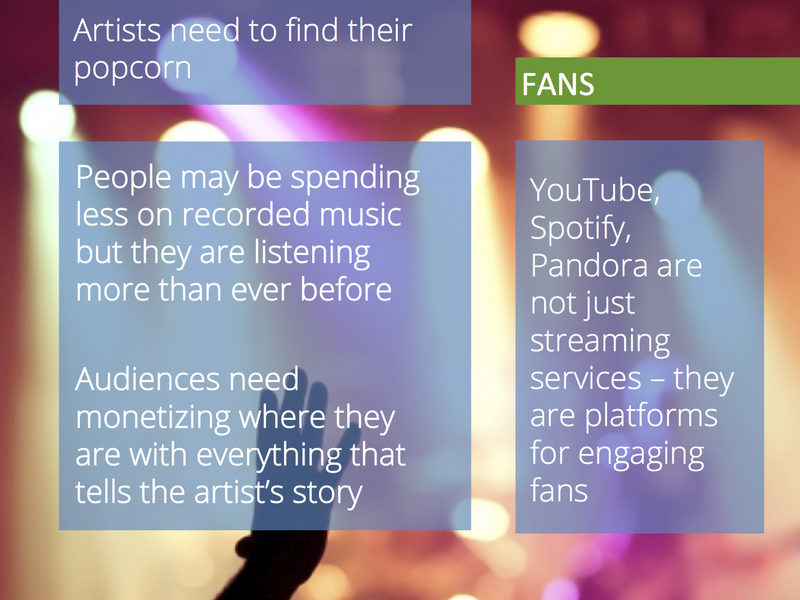 Nonetheless there are some key learnings here which translate across both groups and which, if nothing else, provide some solid foundations for exploring just what the industry should be asking about to truly understand the diverse priorities of CD buyers. 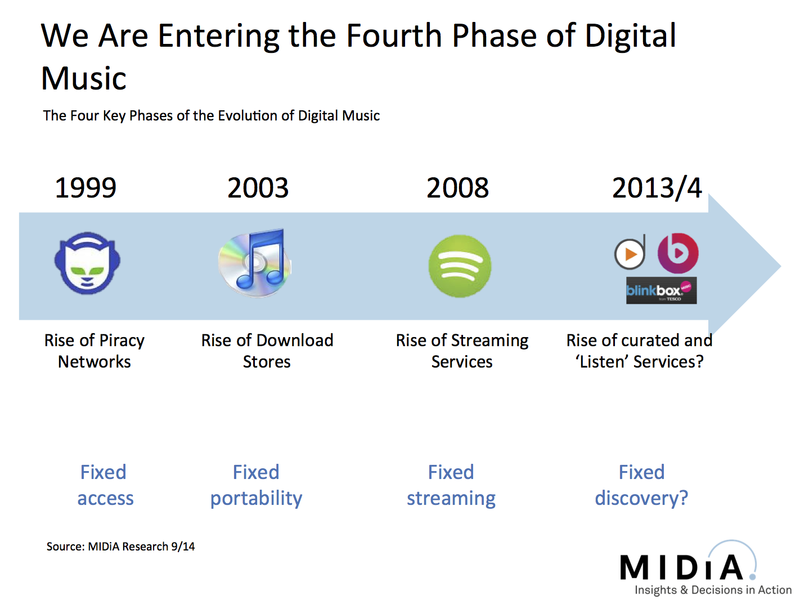 The CD remains one of the music industry’s most valuable assets, second only to those consumers who are still its loyal buyers. 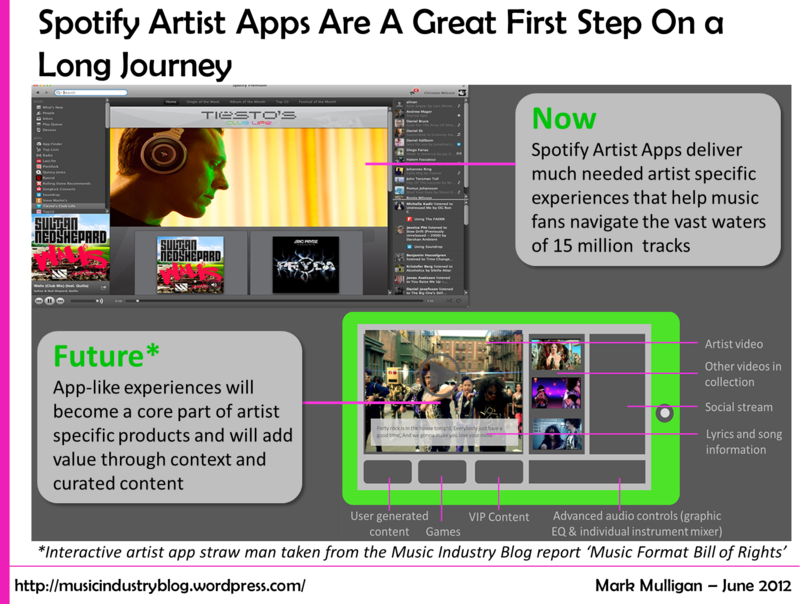 Now those consumers need a new generation of music products that meet their needs in a way that downloads and streams clearly do not.